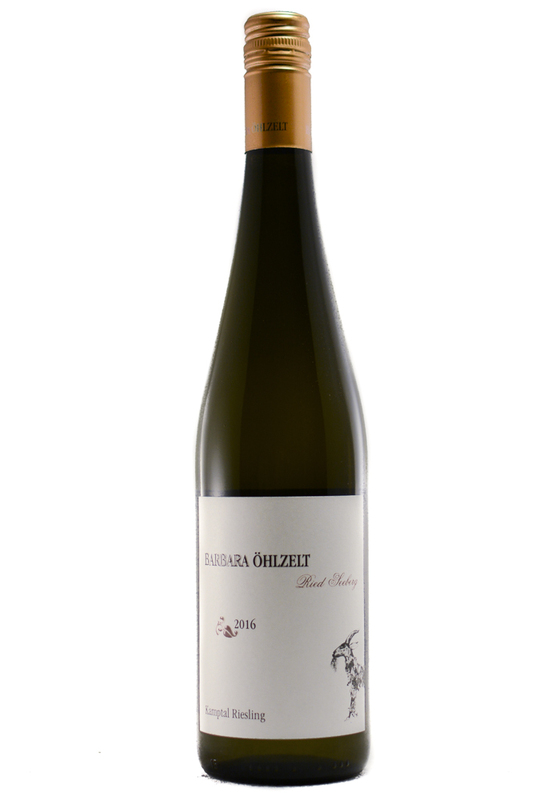 Barbara Öhlzelt is a relatively unknown winemaker in the Kamptal that is turning the region’s paradigm completely on its head. Her production is focused largely on the two classic grapes of the region: Grüner Veltliner and Riesling. She offers a compelling, refreshingly unique take on what this historically significant terroir has to offer.